Lane sustain, pressure, and item scaling. Your first 2 attacks after using an ability on champions grants gold and sometimes consumables. Gain a free stopwatch. Stopwatch has a one time use Stasis active. Get a free biscuit every 3 minutes, until 12 minutes. Biscuits heal and permanently increase your max mana. 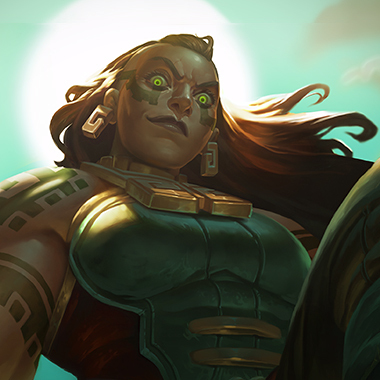 Illaoi is one of the few melee champions who can reliably proc Kleptomancy in short trades. Her [W] allows her to quickly proc the effect for extra gold and sustain. Perfect Timing is an incredible rune choice on Illaoi as the one-time stasis can be enough to turn a 1v2 and snowball a lead. TIP: When getting ganked and looking to 1v2, use your abilities, then use Stopwatch so that your abilities come back up when you come out of stasis and can behind dealing damage/healing again. Biscuit Delivery on Illaoi allows you to repeatedly take aggressive trades in lane to wear down your opponent. 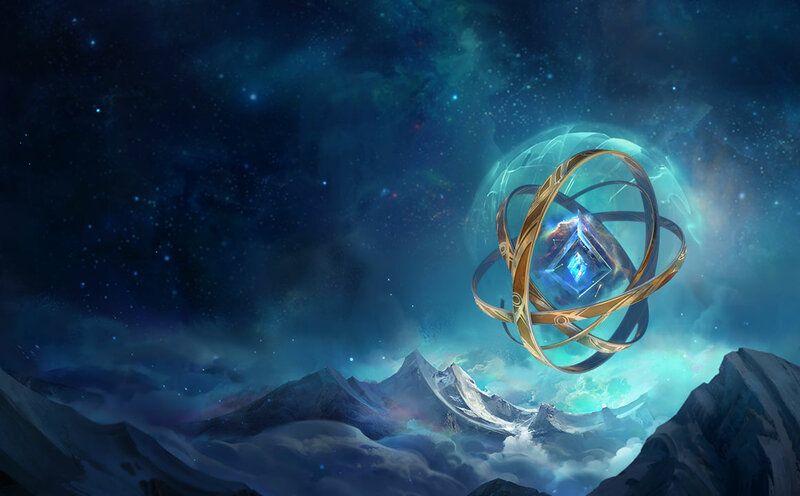 Cosmic Insight's Summoner Cooldown is especially useful on top laners who heavily rely on Teleport advantage timing. The majority of Illaoi's damage comes from her abilities so CDR means more damage. Taste of Blood empowers your ability to trade early and often with fantastic lane sustain. Ravenous Hunter's extra bit of Spell Vamp is incredibly strong when paired with Illaoi's high base damage on her abilities and Tentacle Slams, allows you to do sustain through any incoming damage while you blow up the enemy team.